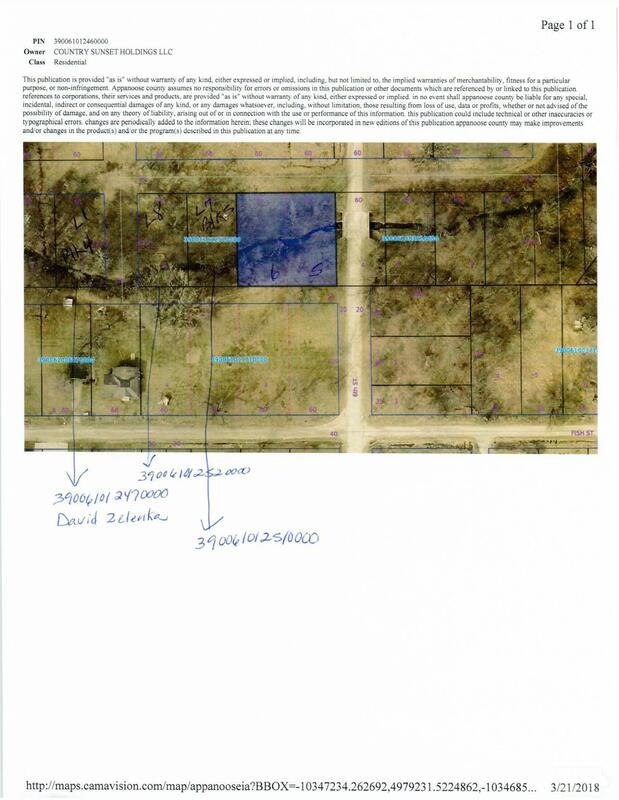 5 good lots in Mystic, IA to do as you see fit. Build or add to existing ground you own. The seller is selling on a QCD. If a buyer wants a Warranty Deed and abstract it will be an additional $1000 on the asking price.